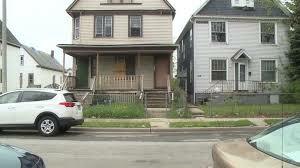 Home Scandal and Gossip Milwaukee teen beaten with hammer, stabbed and burned over video game. Milwaukee teen beaten with hammer, stabbed and burned over video game. 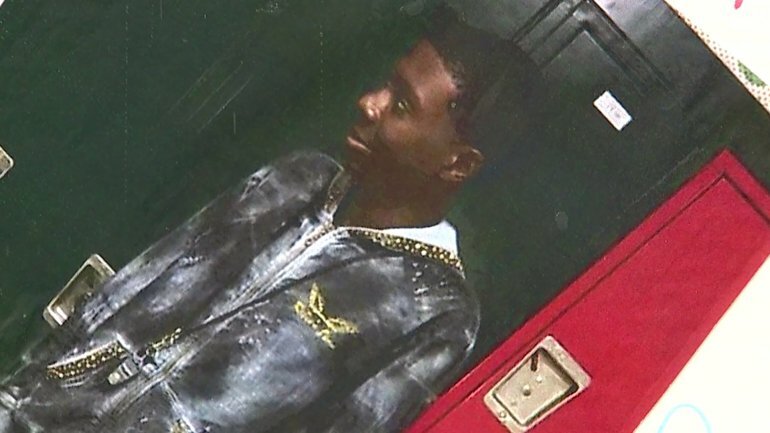 Pictured 15 year old Milwaukee teen, Dennis King who was allegedly murdered at the hands of 21 year old man, Malik Terrell. 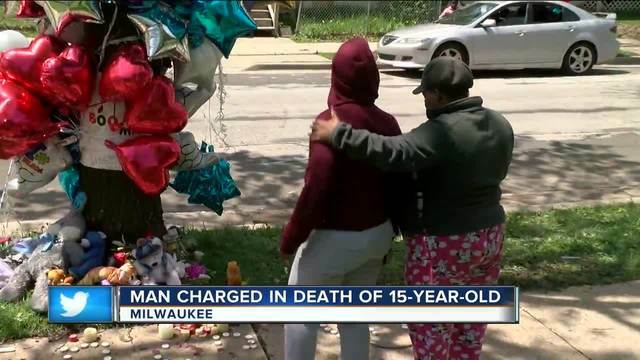 Malik Terrell a 21 year old Milwaukee man is charged with the intentional murder of 15 year old teen Dennis King (also known as Boo Man) after believing the boy was involved in the theft of his video game. 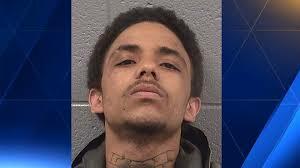 21 year old Milwaukee man, Malik Terrell in charging documents has been alleged to have beaten a 15 year old teen boy with a hammer, repeatedly stabbed him in the neck and burned his body over a stolen video game system. 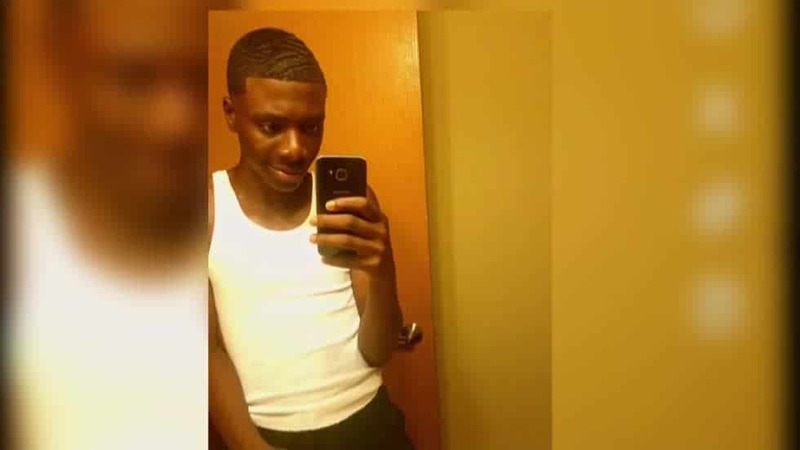 In a filed criminal complaint prosecutors on Tuesday charged Terrell in relation to the discovered burned remains of his 15 year old alleged victim, Dennis King. Prosecutors booked Terrell with one charge of first degree intentional homicide which carries a life sentence. 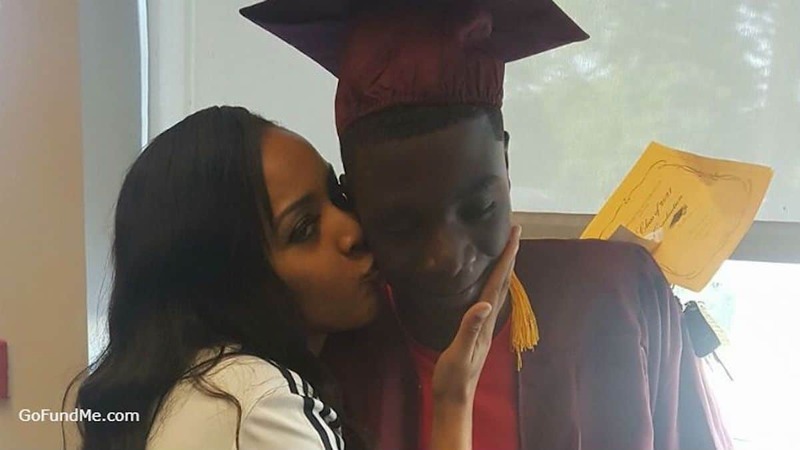 Terrell’s arrest on Monday in Chicago came a day after the teen’s charred remains were found in an abandoned Milwaukee house. King’s family reported their son, also known as ‘Boo Man’ amongst the neighborhood missing May 11. Terrell is now expected to be extradited to Milwaukee where he will face murder charges. Pictured 21 year old Milwaukee man, Malik Terrell who upon his arrest was charged with the intentional homicide of 15 year old teen, Dennis King. Police bookings. Terrell Malik conspires to murder Dennis King as revenge…. 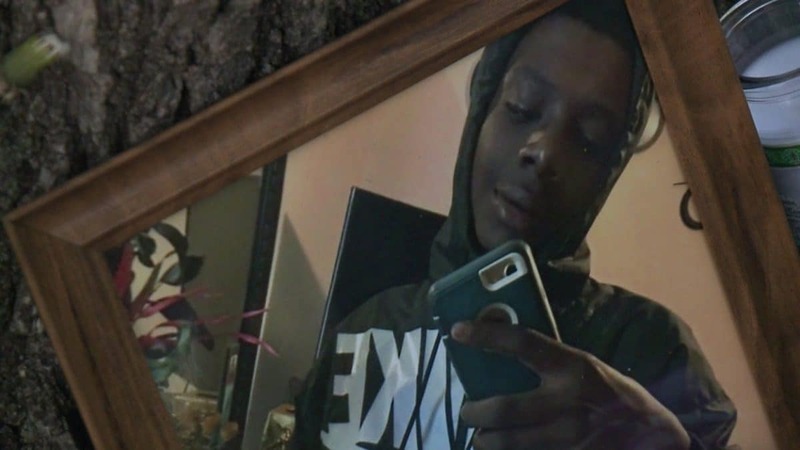 Cbs58 reported Terrell and his two younger siblings believing a friend of King’s stealing their video game system and had come to the belief that King had been involved. Terrell then asked one of his siblings to go to the basement to look for lighter fluid, with the brother upon returning upstairs observing Terrell stabbing King in the neck, prosecutors said. Terrell used a garbage cart to move King to a nearby abandoned house before setting his body on fire before fleeing to Chicago. Pictured Milwaukee 15 year old teen boy, Dennis King also known as Boo Man. Of note, Terrell’s brothers are minors and haven’t been charged, and they aren’t mentioned by name in the court documents. Told Kelley Wilson, King’s aunt via fox6now, ‘I’m heartbroken. I’m devastated. You hurt my family so bad, I will never forgive you. He’s a good kid. He never deserved none of this’. Added the aunt, ‘These kids nowadays are so heartless and vicious it’s ridiculous. You act like you have no morals and no values. They all need to pay. They all need to be caught. They all need to be in jail for the rest of their lives’. The Journal Sentinel reported Dennis King being a freshman at James Madison Academic Campus with friends and family gathering for a vigil for the murdered boy Monday evening. Pictured Dennis King aka Boo Man. Pictured a house on 12th and Concordia where King’s charred body was found along with a bloody knife and hammer. Screen shots via Fox6now. Local Milwaukee residents held a vigil for Dennis King.